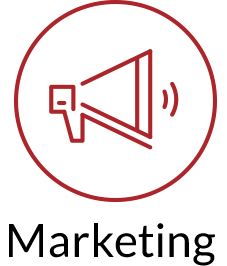 With mobile becoming the primary growth driver for all operators in recent years, Dragonfish has chosen to adopt a mobile first strategy for its product development roadmap. 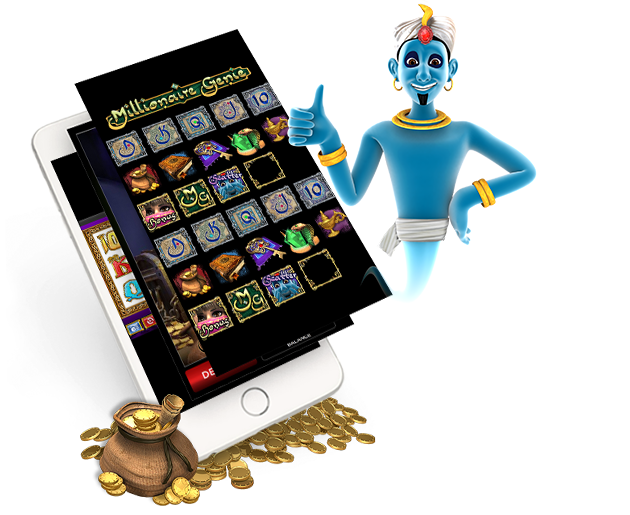 In keeping with the fast-pace of the mobile age and developing our mobile casino in house, we are able to optimize the way the platform systems and components interact with each other right from the design phase. Drawing on nearly two decades of experience in operating 888casino - the world’s leading casino brand - the Dragonfish team is uniquely placed to help you deliver a winning casino proposition. 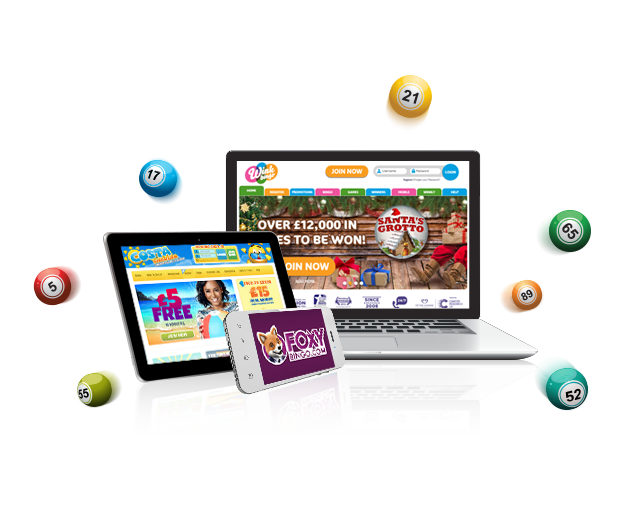 The Dragonfish Casinoflex solution can work as a 'tab' or a standalone branded site. 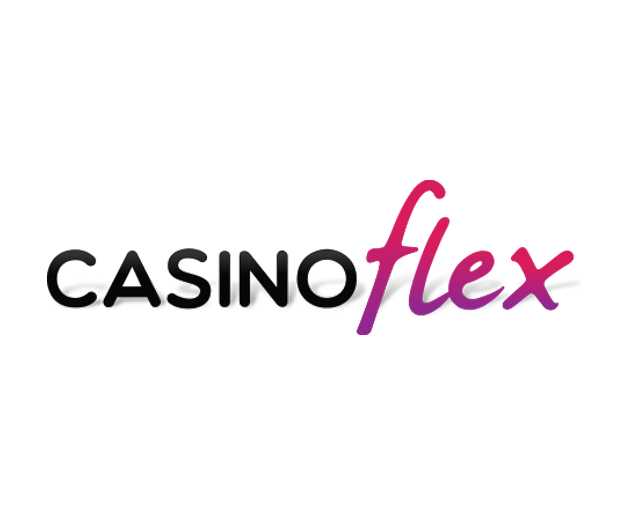 Casinoflex already powers some of the most popular new casino brands, including Wicked Jackpots and Moon Games. 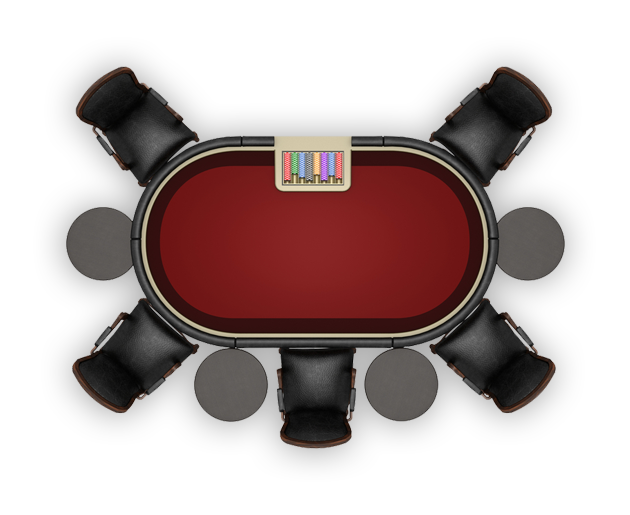 Our multiple award winning in-house poker product was first launched in 2002. It was then re-launched in 2010, utilising our unique combination of both B2B and B2C operational and marketing expertise, hence transforming the product focus on the recreational poker player. Today the Dragonfish poker platform is the only platform licensed and deployed in all regulated U.S. states. This means Dragonfish is uniquely placed to offer its U.S. regulated partners the opportunity to share liquidity with each other, both on an intra-state and inter-state basis, subject to existing and future U.S. state regulation. As your strategic partner, we will accelerate your business growth with our dynamic and flexible range of services, powered by our renowned technology, global reach and proven resources. 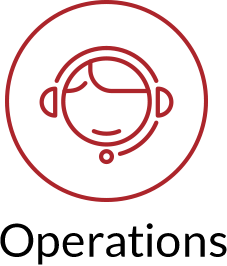 Our flexibility means you can choose from a fully managed, turnkey service package or a skin solution that fully integrates with your own suite of services and back office. "built for your online world"